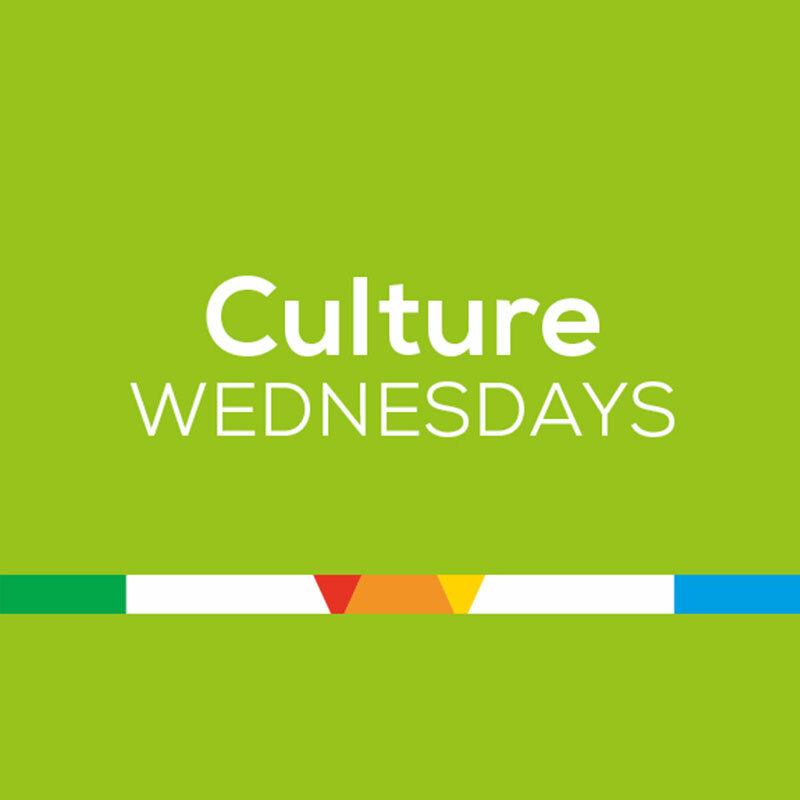 Culture Wednesdays is a hand selection of complementary elements of the MMFA’s programming that can be enjoyed in a single day! Enrich your visit with films and lectures connected to the exhibitions and collections. Throughout the season, guided tours and conversations will further embellish this bouquet of cultural activities. 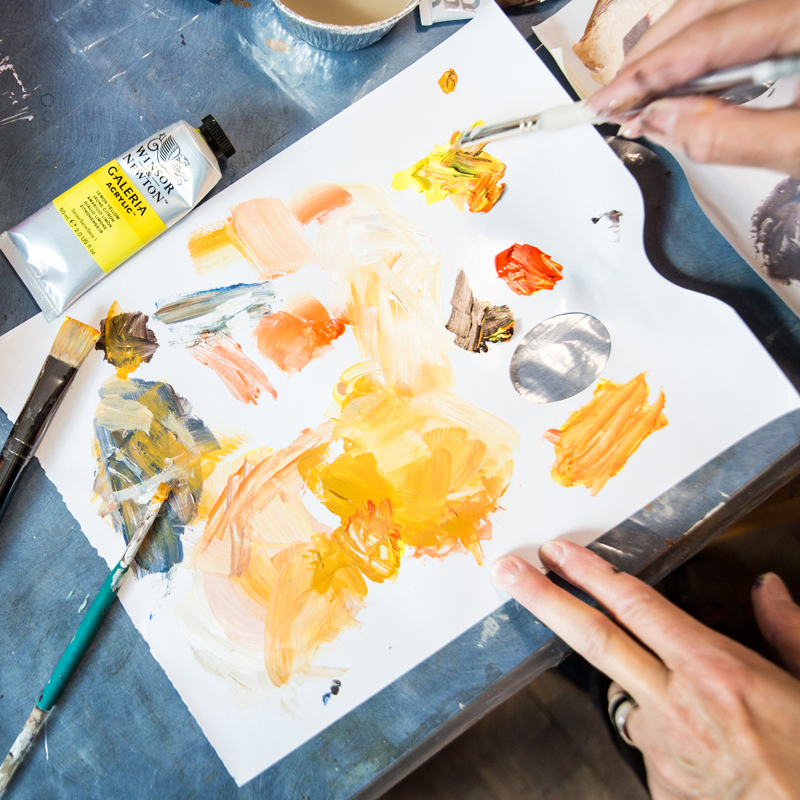 Artists both burgeoning and experienced, regardless of your level, develop your creative talents through a whole range of courses and workshops given by professional artists. 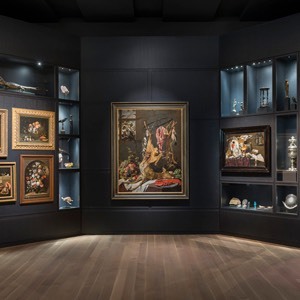 The Montreal Museum of Fine Arts offers you guided tours, in English and French, of its exhibitions and its collections, led by one of some 150 active members of the MMFA’s Association of Volunteer Guides (AVG). Access to guided tours at set times is included in the admission to major exhibitions, and to the collections and discovery exhibitions. Enjoy a rendez-vous with an artwork ! 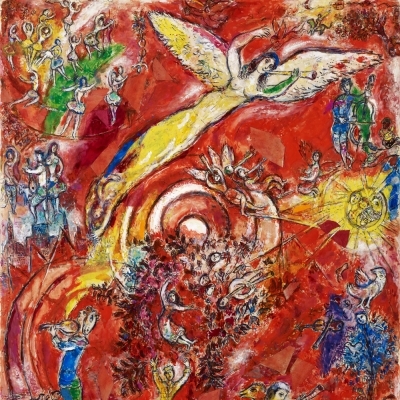 Enjoy a rendez-vous with an artwork from our collection in the Michal and Renata Hornstein Pavilion for Peace. 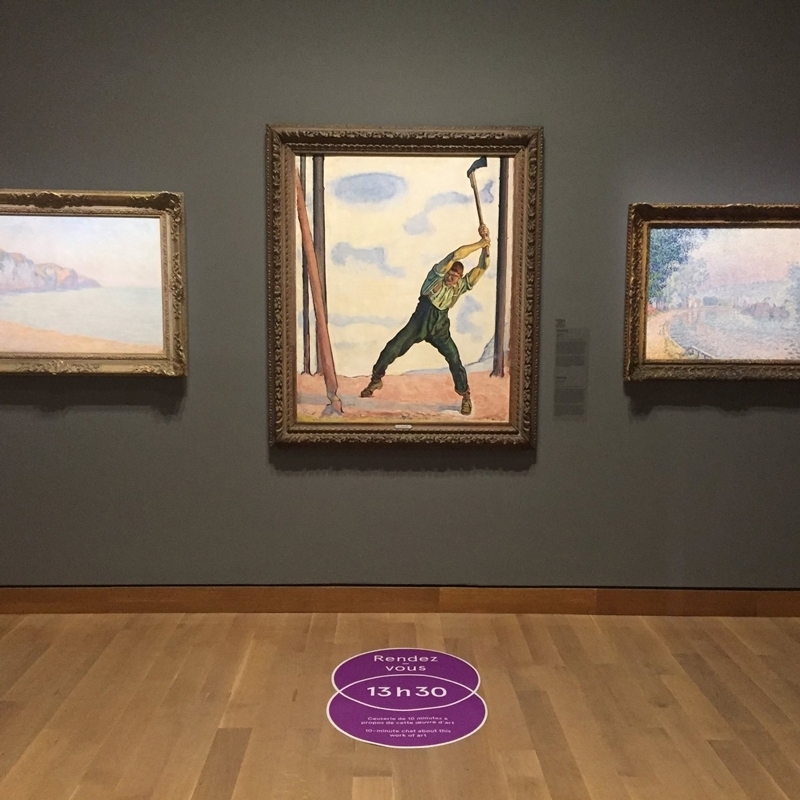 A small mauve carpet will indicate the exact time and place one of our Volunteer Guides will offer a ten-minute discussion about a selected work. 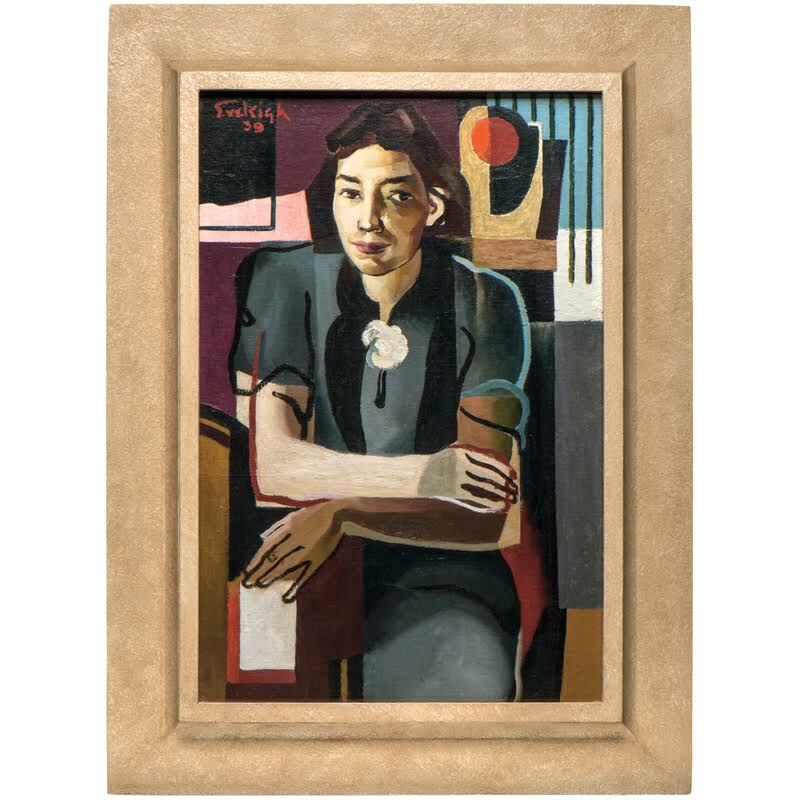 Steal away for a quiet moment with an artwork; carve out a little time to familiarize yourself with our lovely collection. Do you want to absorb art in a pack? 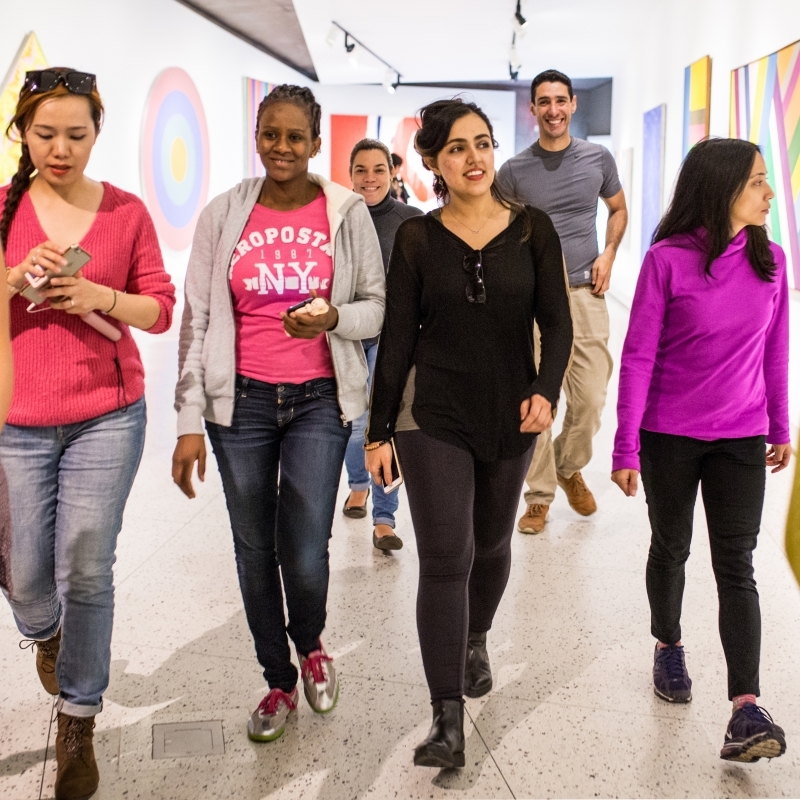 The Museum offers tailored tours for groups of ten people or more. Book a tour for the time and date of your choice, three weeks in advance. Please specify whether your group is eligible for the programme Sharing the Museum. Cost: Admission $2.50 per person. Meeting place for groups: 2200 Crescent St. 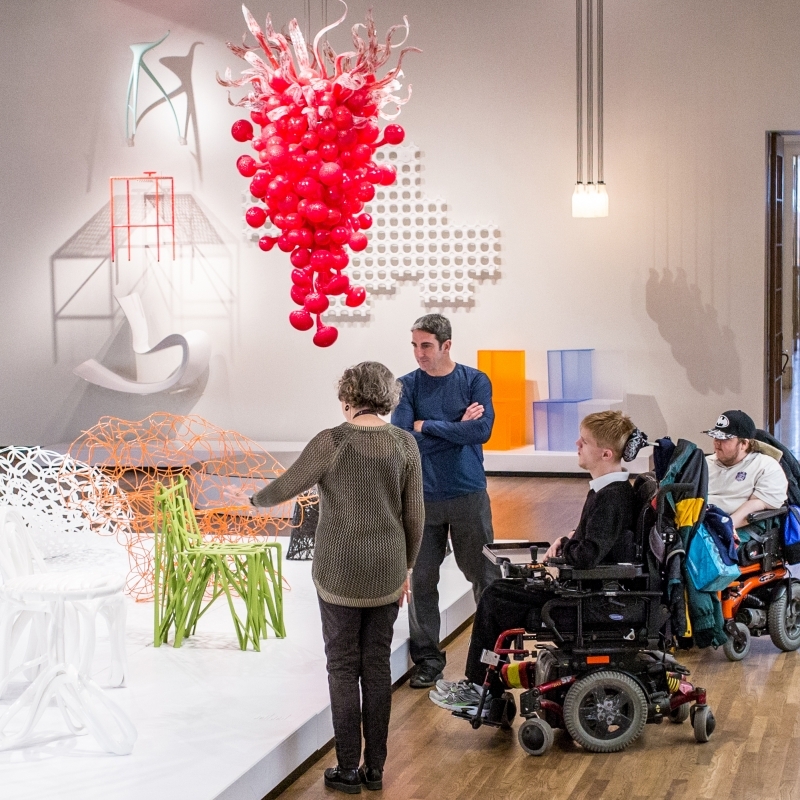 The Montreal Museum of Fine Arts is accessible to everyone! Partially sighted or blind persons, or persons with reduced mobility may enjoy tours adapted to their condition and accompanied by specially trained guides. These tours are designed to enable blind and visually impaired persons to discover the Museum’s collection and temporary exhibitions. Using a multi-sensorial approach and detailed oral descriptions, our specially trained guides enable visitors to construct mental images of the works exhibited and sometimes even invite visitors to touch the sculptures so as to enrich their museum experience. 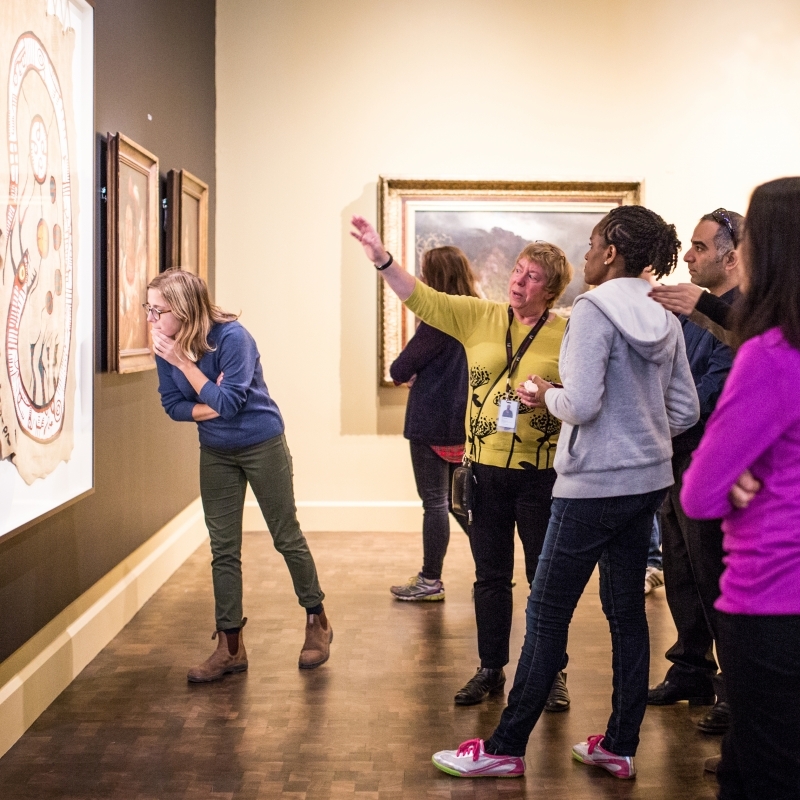 These tours are offered free of charge the second Tuesday of every month, at 10.30 a.m. (temporary exhibitions) and the third Tuesday of every month, at 1 p.m. (permanent collection). By reservation at least one week in advance. A team of devoted guides for over 50 years! 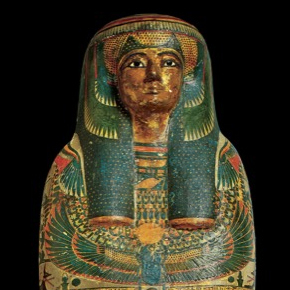 Founded in 1965, the Association of Volunteer Guides (AVG) at the Montreal Museum of Fine Arts offers guided tours of the Museum’s collections and exhibitions. Its 250 or so members (including close to 150 active guides) offer customized tours for the general public, students and special-needs persons, such as those who are blind or suffering from Alzheimer’s, in collaboration with the Department of Education and Community Programmes. Thanks to the remarkable work done by this team of generous enthusiasts, almost 50,000 people benefit annually from an even more enriching museum experience! 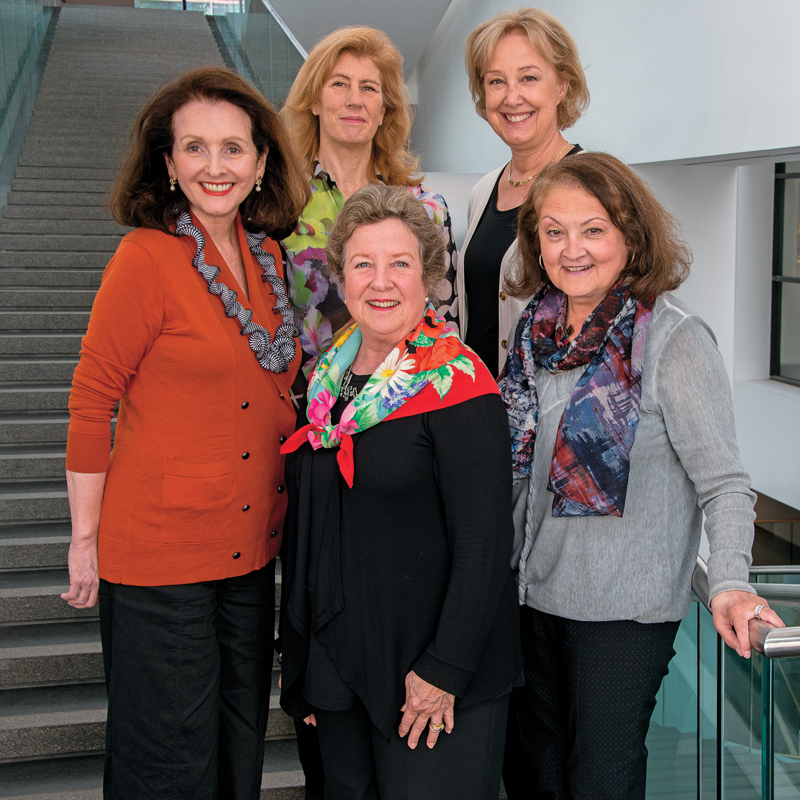 The entire Museum team wishes to express its admiration and recognition of these devoted women and men who actively contribute to the dissemination of art and make us so proud. 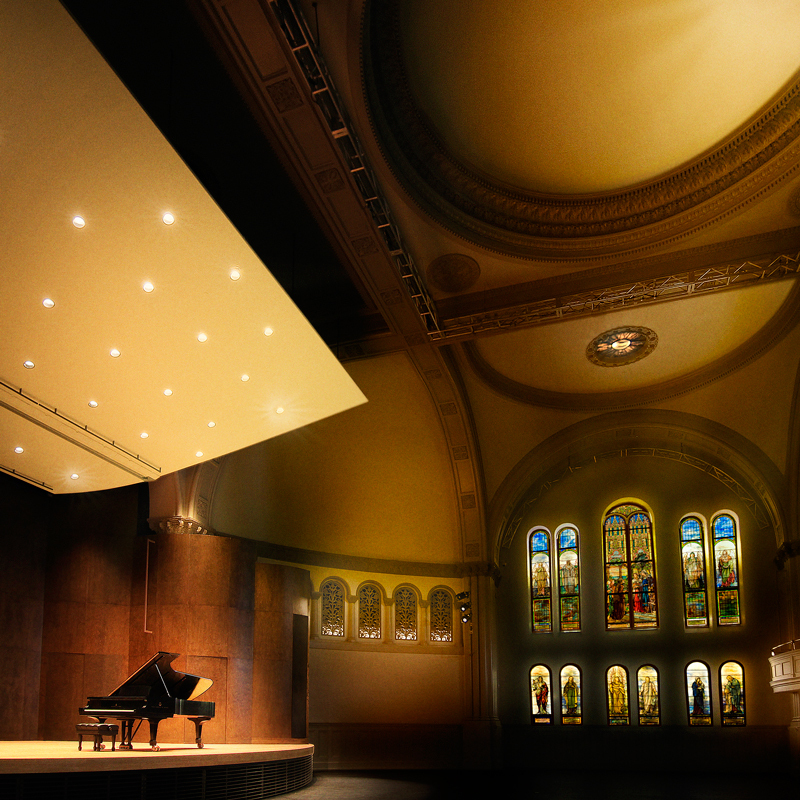 With its unmatched acoustics and exceptional décor, Bourgie Hall at the Montreal Museum of Fine Arts is a place not to be missed by music lovers. Each season, the Arte Musica Foundation, in residence at the Museum since 2008, brings music to life at the Museum, with a rich and diverse programme of concerts and activities presented in Bourgie Hall, a magnificent performance hall of professional calibre that can seat 260.